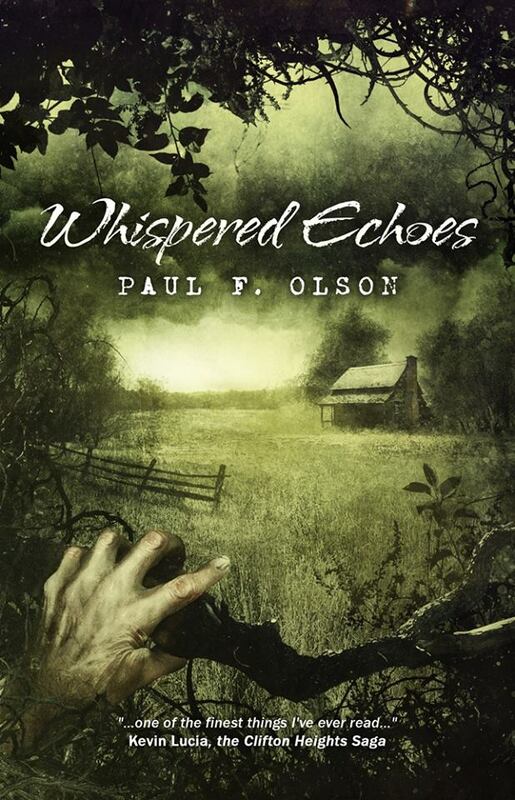 Whispered Echoes is an eclectic collection of short stories and a novella (written especially for this collection) from Paul F. Olson. Most of these stories were written back when Olson was first starting out and yet there are as relevant today as there were then. A lot of them have been out of print for years, so it’s a real treat to have them all together in one book. First published as a hardcover deluxe edition in 2016 by Cemetery Dance, it is now available in both eBook and paperback from Crystal Lake Publishing. The cover that graces this collection is the work of Ben Baldwin and inside you’ll find artwork from Luke Spooner. So, what should you expect… hmm, well there are some thought provoking chillers, some odd what-ifs, and some so bittersweetly haunting that they will remain with you for a long time. Getting Back is one such story that will have you pondering upon it long after reading. Peter is a young man at the crossroads of his life. Torn between the ghosts of past and the uncertain future that lies ahead we watch as he slowly unravels. The Visitor falls into the odd category. Kent Barclay is a strange fellow, no one knows much about him yet every year he comes to town and spends a month at Elvira’s boarding house. At first, things go unnoticed but as the bad luck that befalls the townsfolk escalates, people begin to talk. In They Came from The Suburbs we find a premonitory tale of today’s mindset. Truly creepy! Altogether there are 11 short stories plus the novella at the end. I really don’t think you’ll find a disappointing one in the bunch as they are so varied in their content. These are timeless tales that will continue to hold up over the years. Don’t miss this one, you can pick it up HERE!! Great review! I just preordered a copy! Thanks, hope you enjoy it as much as I did!